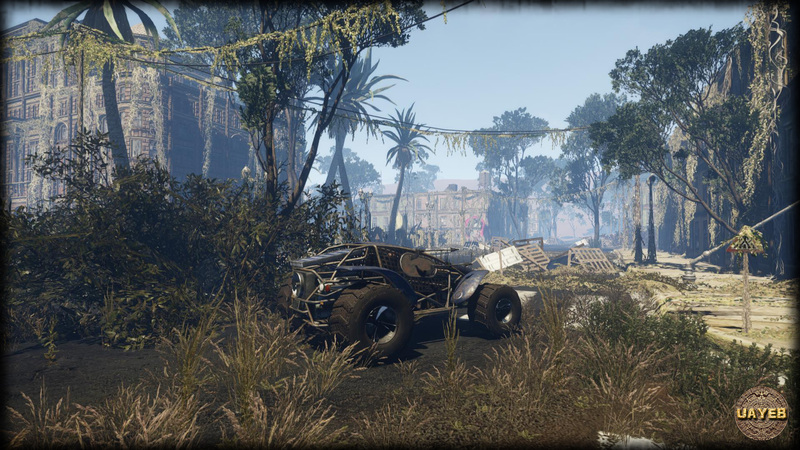 CRYENGINE is being used by teams of all sizes, all around the world, to make awesome games. Today we proudly present our CRYENGINE 2018 Showreel, showing just a small selection of the best work out there. Collision Course is in Early Access on Steam, and transports you to a prehistoric world filled with dinosaurs, droids, and danger! Follow the game via their Official Website, Twitter, or Facebook. 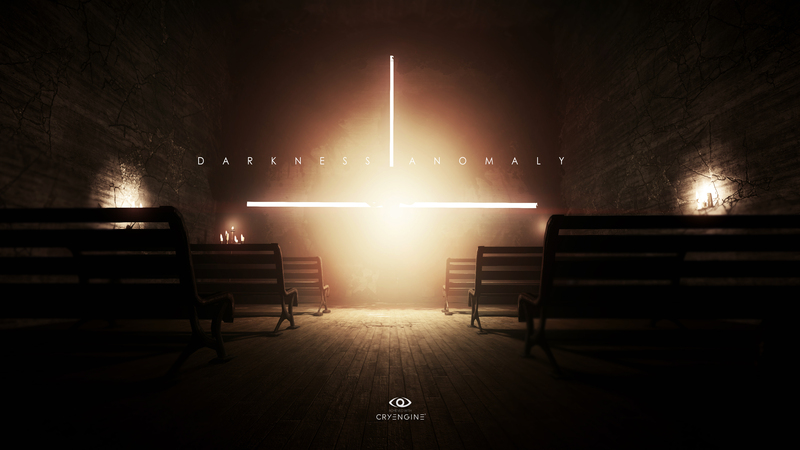 Darkness Anomaly is an open world, psychological horror game where you need your wits as well as your reactions to survive. Follow the game via Twitter or Facebook. You play James Pickett, whose life has been tumultuous since his mother’s mysterious disappearance. You head to the mountains from which she never returned. Will you? Follow the game via their Official Website. 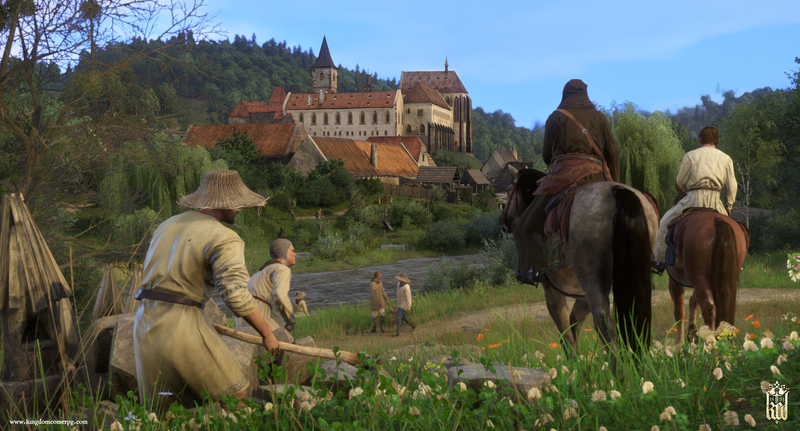 Kingdom Come: Deliverance, available on Steam, is the critically acclaimed story-driven open-world RPG that immerses you in an epic adventure in the Holy Roman Empire. Avenge your parents' death, battle invading forces, and make influential choices. Planned Release date: Out now! Follow the game via their Official Website, Twitter or Facebook. 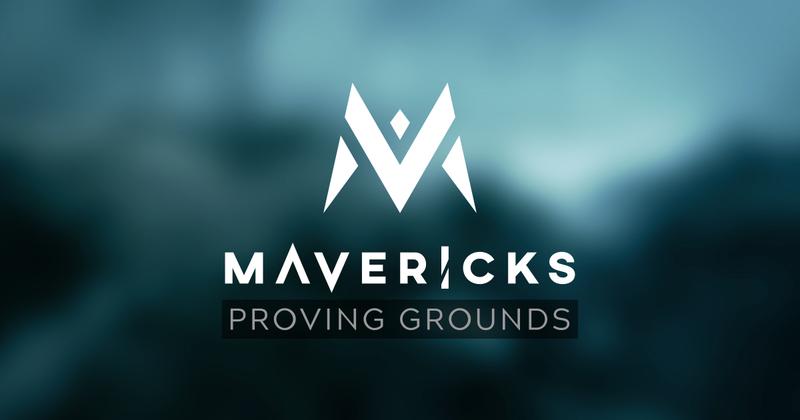 Mavericks Proving Grounds is a wildly ambitious massively multiplayer online shooter challenging 400 players to battle it out for supremacy. Follow the game via their Official Website, Twitter, Facebook or on Reddit. This Japanese MMORPG will allow up to 50 players to join raids in a world of combat and magic. A first person exploration game following a policeman whose life changes forever. 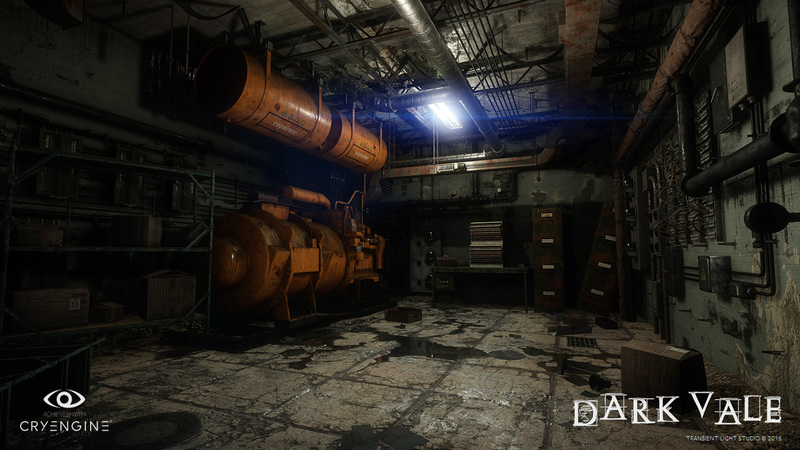 Go on a journey with multiple endings in an atmospheric, highly interactive environment. 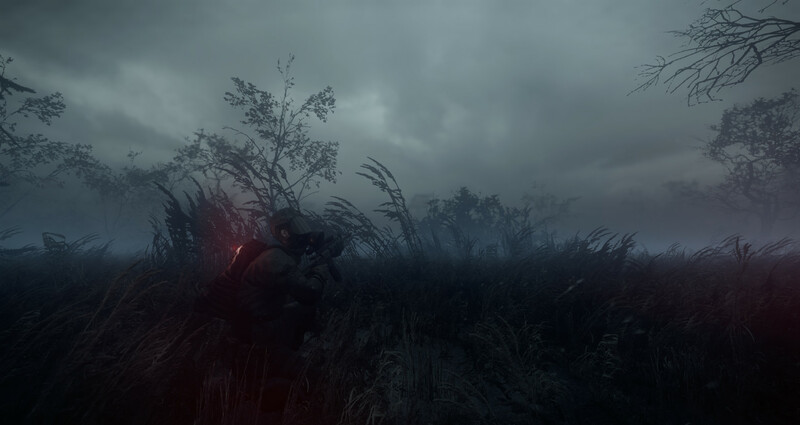 Follow the game via Steam. UAYEB, out now on Steam, is a single player, episodic, story-driven adventure and puzzle game, with survival and crafting elements inspired by the Maya civilization. Follow the game via Twitter, Facebook or YouTube. 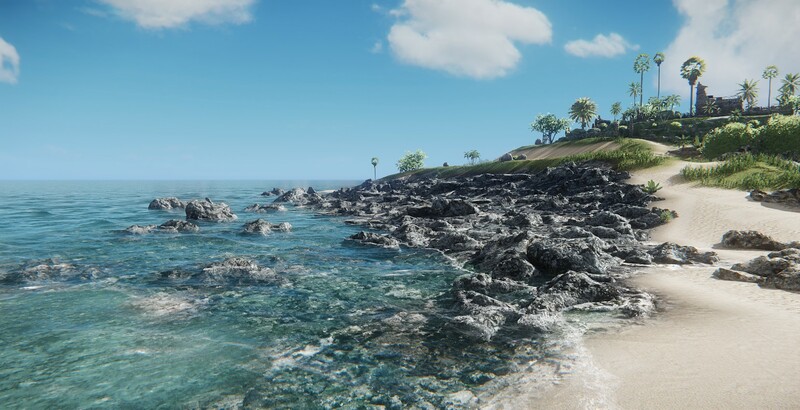 Will your game make the showreel next year? Thanks to all the developers for participating, and if you’re making something cool, let us know on the forums, Facebook, and Twitter.